Lately I have been on a highlighter kick, and I just can’t stop buying every single one I see. This past December I purchased my first ever Bobbi Brown shimmer brick when their limited edition Scotch On The Rocks collection was released during the holiday season. I picked up the shimmer brick in Bronze Glow, and since then I have purchased two more highlighters. So, continue on to read my Bobbi Brown Shimmer Brick review. Bronze Glow| This was probably the most popular highlighter in the Scotch On The Rocks holiday collection. When I purchased this, it was already sold out in most stores and online, but luckily the Bobbi Brown website still had some in stock, and I scooped it up without ever swatching this in person. Boy am I glad I did. This is a very warm bronzey shade, which looks gorgeous on medium to dark skin tones. If you’re fair then I think this would be too dark and could look muddy, but it would look nice over bronzer to add some shimmer. Apricot| The second shade I have is Apricot, which is a warm peachy apricot highlighter. I absolutely love the color, and it is perfect for spring and summer. I think this would look gorgeous on many skin tones. If you are fairer I would use this more as a blush topper to add a pretty glow because it is peachy in tone so it could look a bit odd as a highlighter. Copper Diamond| Another highlighter from the Scotch On The Rocks holiday collection is Copper Diamond, which is another warm highlighter, but it is subtler than the other two. I wouldn’t say this is copper per say. I find it to be more of a pale golden bronze highlighter and not so much copper. Nonetheless, it is a gorgeous shade! The Good| These are pigmented and blend out beautifully so you can achieve a “lit from within” glow. These aren’t chalky, powdery or patchy so they apply seamlessly. There’s nothing worse than a chalky highlighter that applies patchy to the skin. They also last on your skin for quite some time and don’t fade off so your skin continuously looks luminous and fresh. The Bad| I’ve been spoiled by the Becca pressed highlighters because they are very soft, creamy, and velvety. I wish these were softer like the highlighters from Becca, but that’s not something that turns me off from buying these. 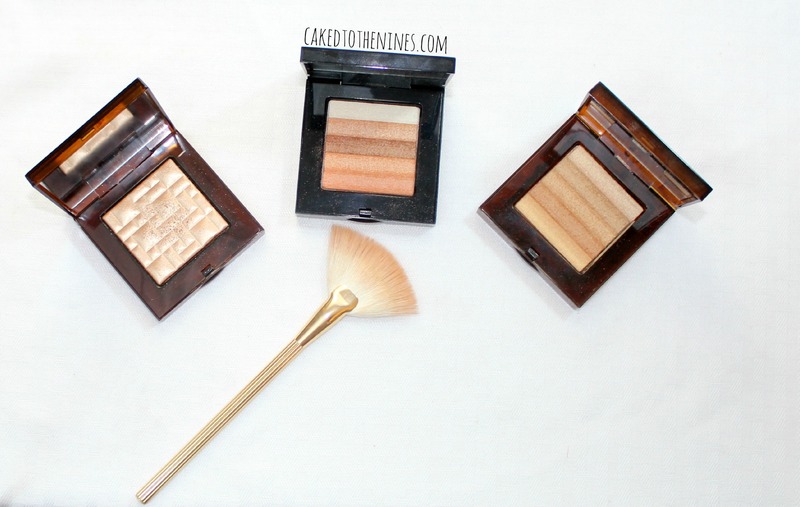 The Verdict| Overall, I absolutely think these highlighters are great and worth the hype. You get a good amount of product and there are so many shades in the shimmer bricks that you can use all together, separately or even as eyeshadows. So, for the money you get a pretty versatile product. I think these add a really nice glow to your skin, and there is a reason why these shimmer bricks have been so popular for years. If you’re a highlighter junkie then I think the Bobbi Brown shimmer bricks are really worth the money and worth checking out! I know two of the shades (edit: Apricot was discontinued *crying*) I own are limited edition, but they have some great permanent shades as well, and I will probably be picking up a few more in the near future. If you can get your hands on Bronze Glow and Copper Diamond for a decent price, I think they are worth it! 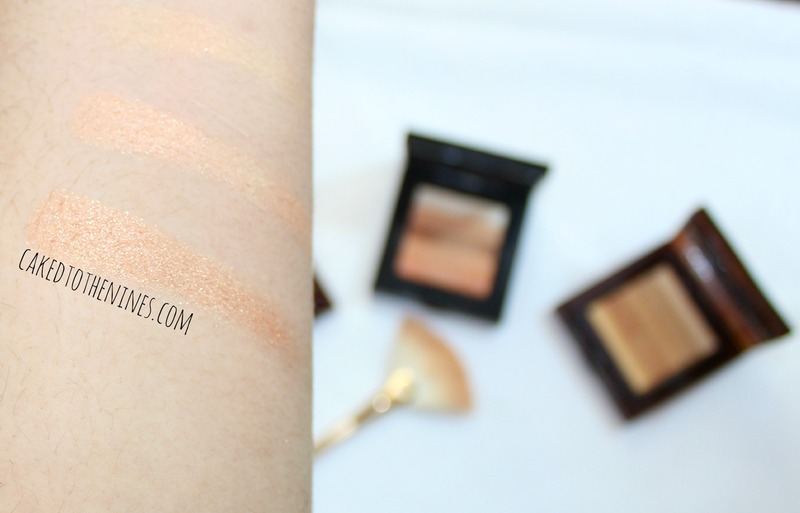 Have you tried any Bobbi Brown shimmer bricks? What are your thoughts? Let me know in the comments below!